Fits Futura, Spectum, PowerMAX, WindYunnel, TurboPower, 2000, 5000, 6000, 7000 and the new Constellation models 4500. Traps 100% of dust mites and their eggs. Traps 99. 98% of ragweed and common Grass Pollens. 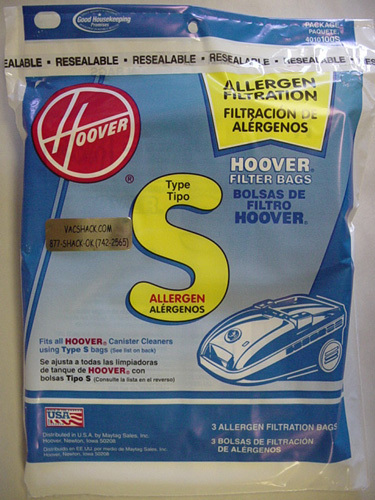 Filters and wide range of airborne particles, including many pollens and cat dander, spores and other allergens. Electrostatically charged liner enhances the capture of extreemly fine particlesIdeal for many with allergic or dust related discomforts.